Wecooker Mini Spit Roaster is ideal for achieving slow, which is lightweight and portable, even cooking of large pieces of meat over a wood or heat bead fueled fire. The one piece rotisserie shaft offers easy operation and 240 volt power effortlessly powers each rotation. The Charcoal Spit Roaster with adjustable height BBQ Spit Rotisserie, 240V powered Rotisserie Motor (turns 15kg), and adjustable side ventilation. 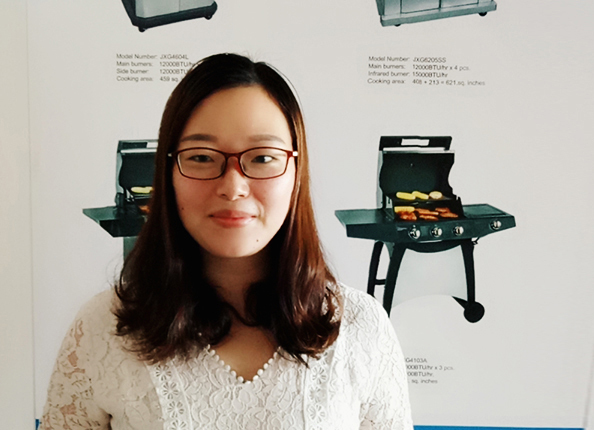 Looking for ideal Portable Outdoor Rotisserie Barbecue Grill Manufacturer & supplier ? We have a wide selection at great prices to help you get creative. All the Promotional Item Mini Spit Roaster are quality guaranteed. We are China Origin Factory of Revolving Rotisserie Spit. If you have any question, please feel free to contact us.